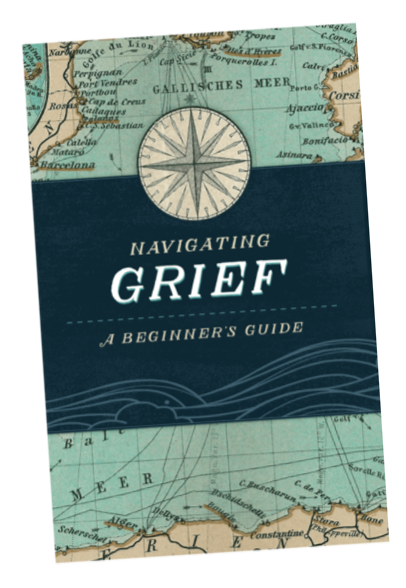 Grief Support - Harbor Hospice Michigan | Your Journey. Your Terms. Grief is a natural and normal response to the loss of someone special in our lives. You are not alone. One of the wonderful benefits of our recent joint venture with Trinity Health at Home is that the Scolnik Healing Center in Muskegon now serves as the umbrella over all our Harbor Hospice grief services, including Camp Courage for children. The Healing Center is located in downtown Muskegon at 1050 W. Western Ave., Muskegon, MI 49441. Home visits are also available. Proceeds benefit grief healing program and services.